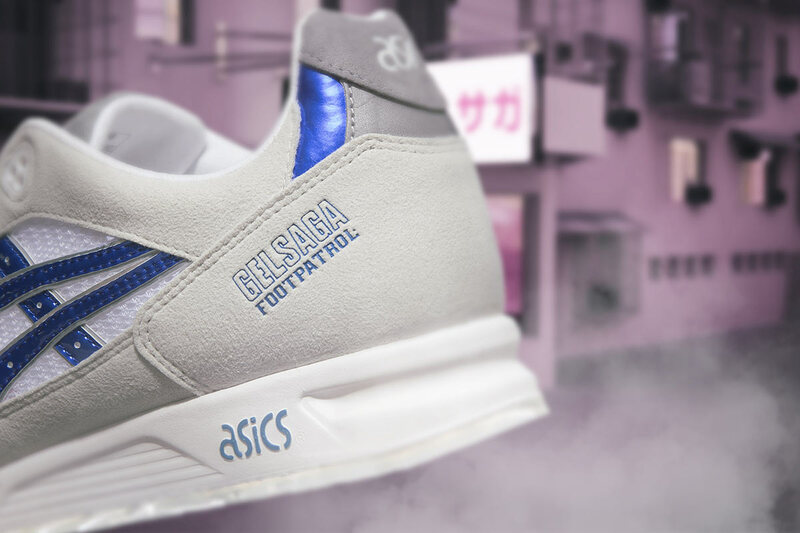 Here’s a fun fact for sneakerheads: when the ASICS GEL SAGA silhouette originally launched in 1991, the design was primarily inspired by the Gelgoog mecha suit from Sunrise Inc.’s popular anime series Mobile Suit Gundam. 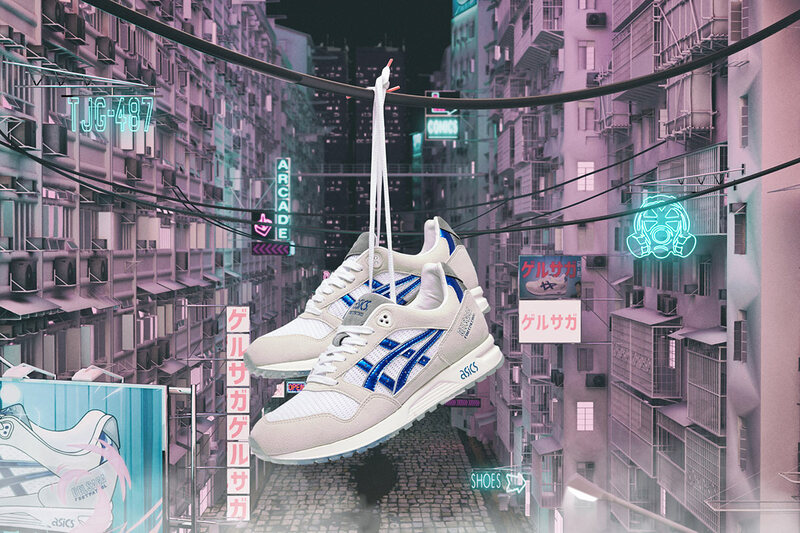 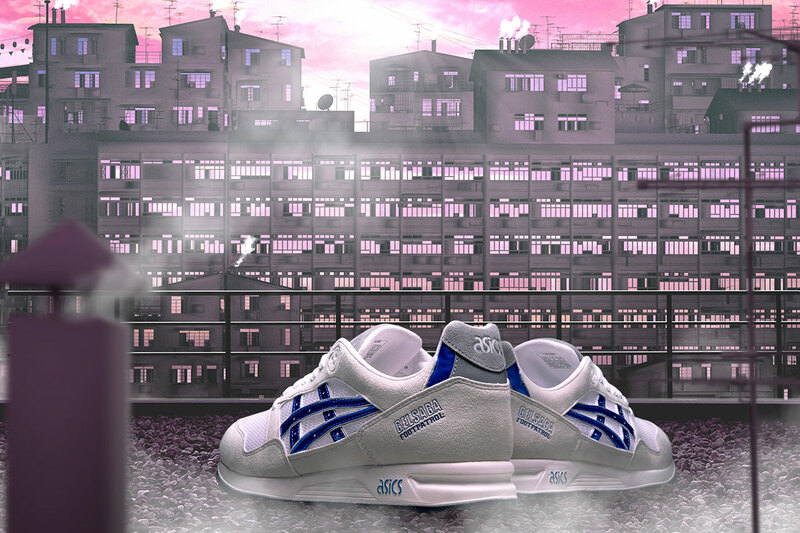 Now, London’s own Footpatrol is making sure no one forgets the manga inspo that launched a fan-favorite sneaker by releasing a new version in collaboration with ASICS. 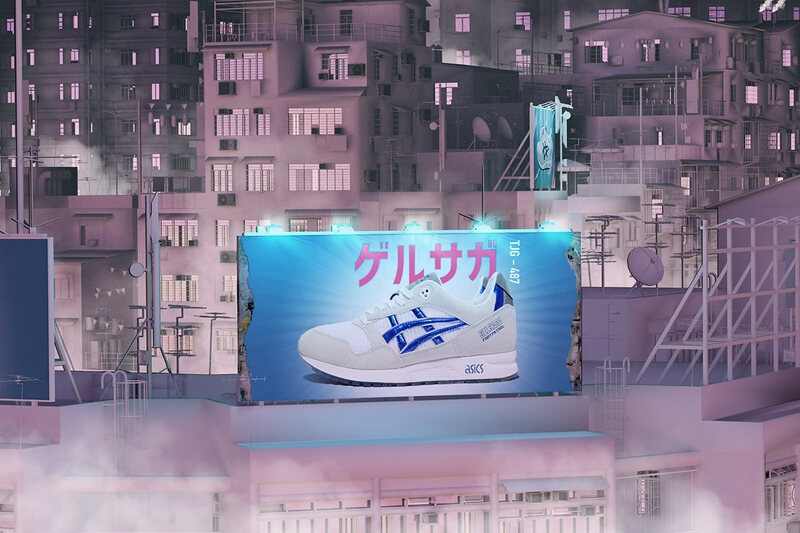 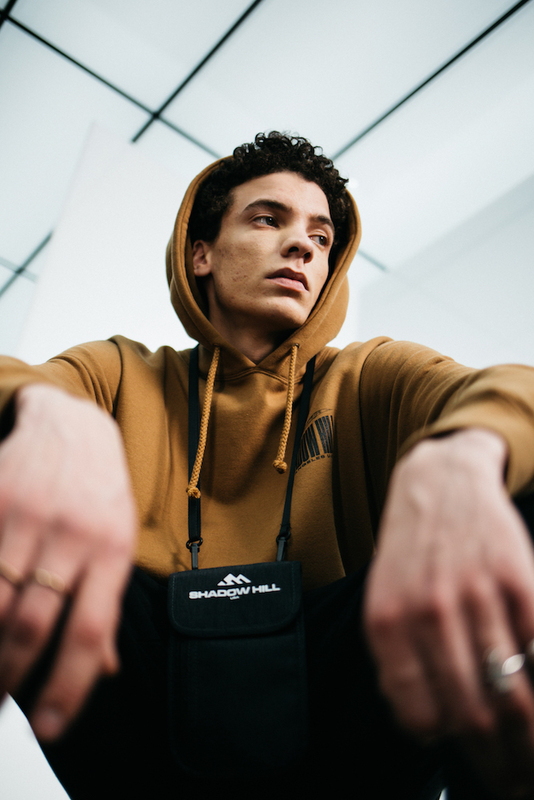 Off the rip, this collab gets major props for the eye-grabbing lookbook seen here, which borrowed heavy from the glowing 2D effects of anime when it came to the graphic design. 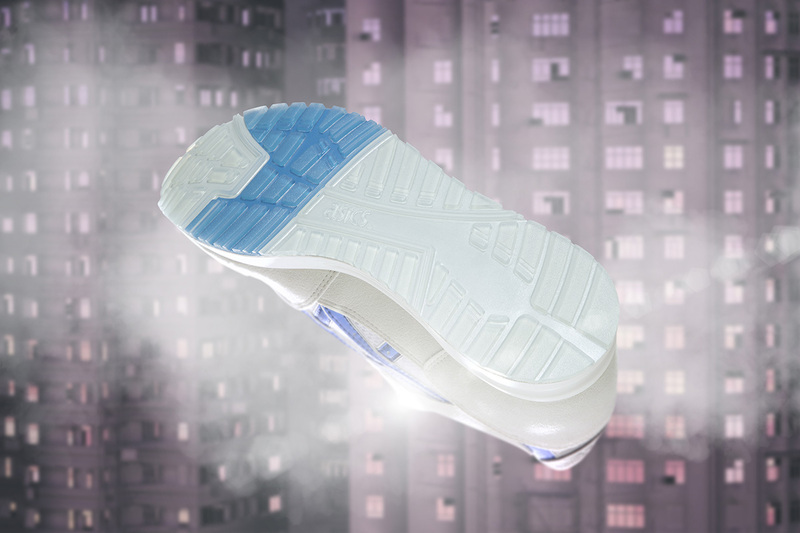 The shoe itself is built from a white mesh upper, featuring the Tiger Stripe side panels in a blue high enamel finish. 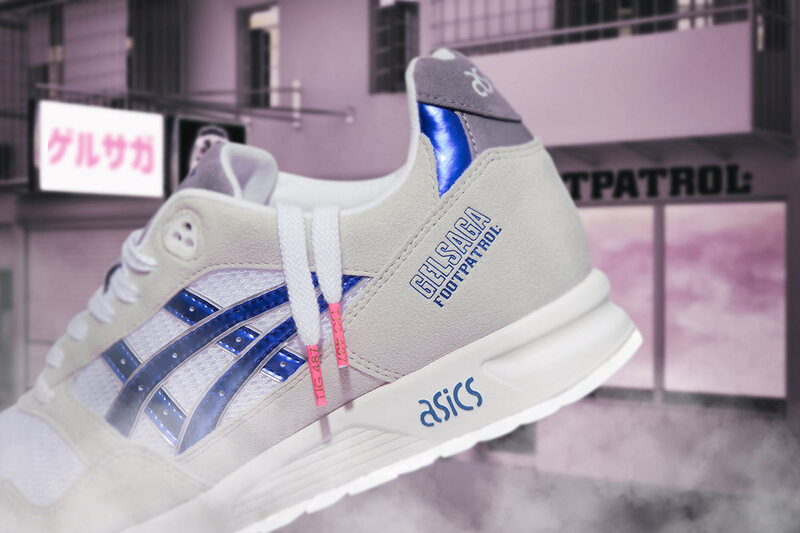 The vibrant blue hue also pops up on the tongue, which also utilizes Footpatrol’s gas mask branding on the lace loop, balancing perfectly against the white EVA molded midsole and translucent outsole. 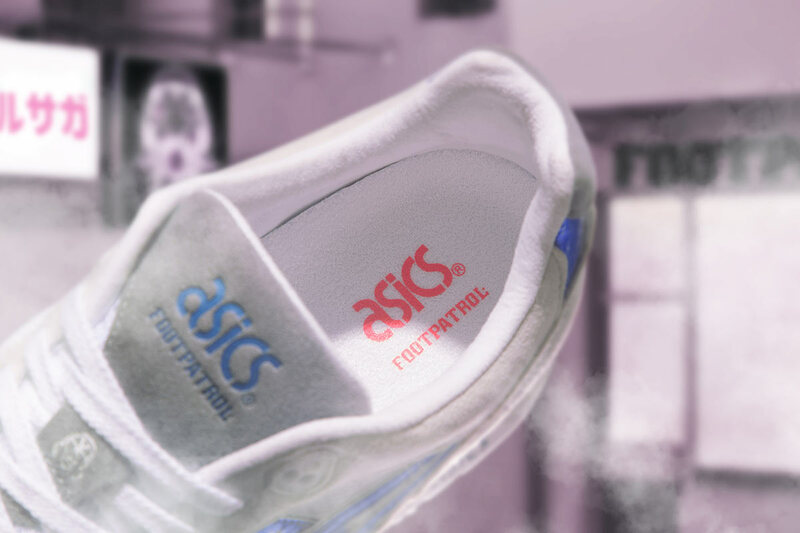 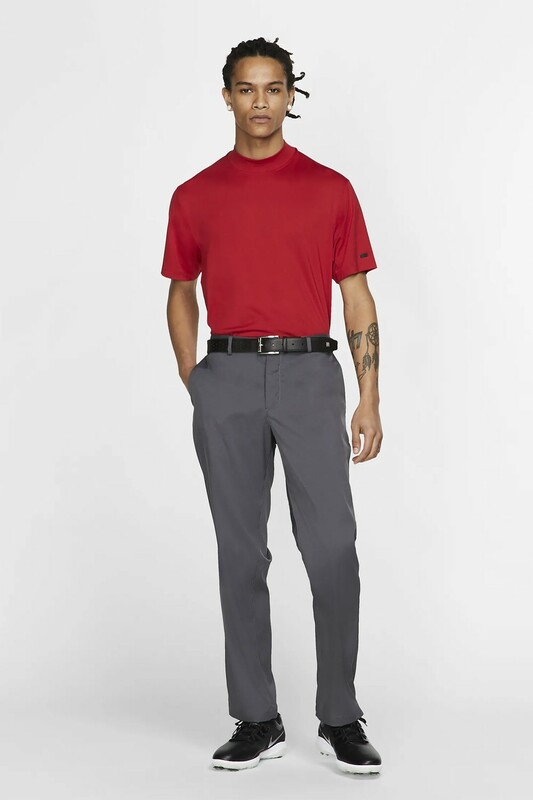 A terry cloth sock liner is also in place for added support and functionality, making these a literal work of art in motion. 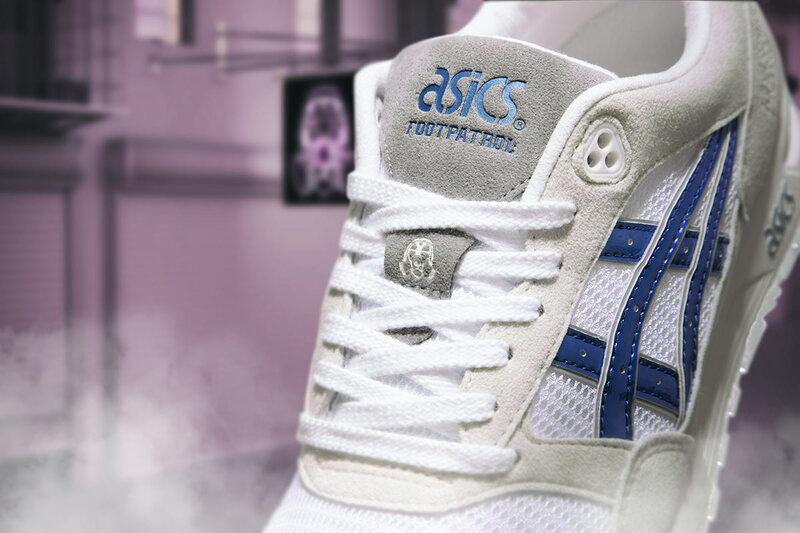 The anime-themed Footpatrol x ASICS GEL SAGA will be accompanied by a special gift pack — a limited edition comic, stickers, and a mini manga robot are included — made in collaboration with Art&Graft for the first 25 customers purchasing the shoe at Footpatrol’s flagship stores this Saturday (July 28). 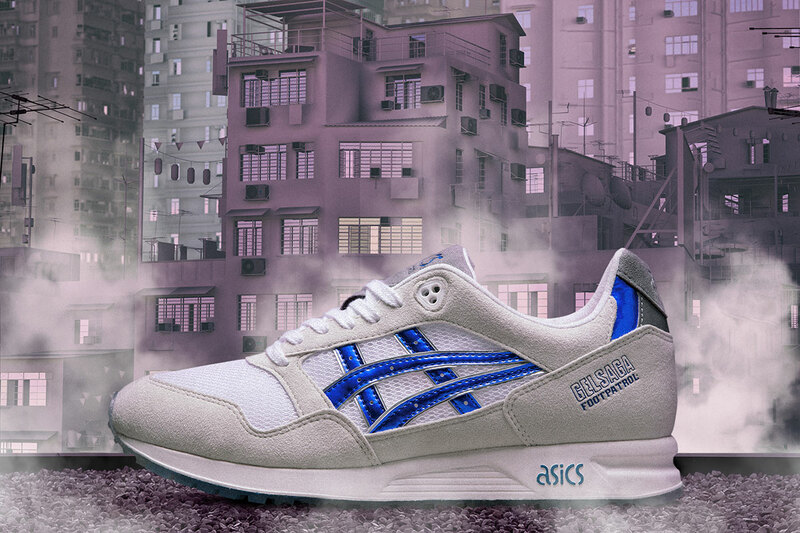 A wider release will follow on August 11.